Welcome Creative Pro Week Participants and Visitors! We are proud to be sponsoring this event and hope you have an amazing time there! Read on for a special Creative Pro Week Promotion below! 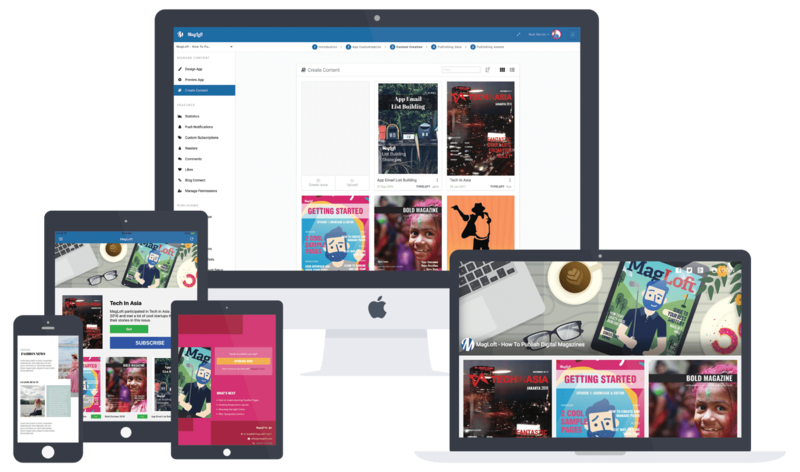 MagLoft is a digital publishing solution that makes it easy for you to turn your InDesign projects into a full blown HTML5 web app and native apps for iOS and Android. Whether you are a solo designer or a large agency MagLoft can be your technical partner for app creations and distribution for you and your clients. We have created an online system that makes it incredibly easy to upload your PDF files (or HPUB files created using in5), customize the look and feel of the apps and then publish online and in App Stores. We believe you won’t find a better system availabel anywhere. Looking for an indesign alternative editor? We have created the most advanced HTML5 responsive drag and drop editor for digital publishers. We believe that HTML will be the prevailing format for digital publishers in the future and not propriatary formats like indd, folio, pdf and others. Using HTML you can create your content once and distribute it anywhere! We invite you to explore the MagLoft website to learn more. Create a free account, upload your content and preview it all live on your own devices! We know you will love our system and we want to offer you a special discounted subscription of 50% off any of our plans. Just register for free and reach out to us to claim your discount. Working with the MagLoft team has been nothing but fantastic so far! I’m extremely excited to be working with Nick, Tobias and the rest of the team. MagLoft has delivered everything we required on time, and at a quality that exceeded our expectations! The MagLoft team definitely knows their stuff and I am happy to recommend their services. Excellent job MagLoft keep it up! We have truly enjoyed the process. We knew that there would be a learning curve and we really appreciate you guys walking us through the process. We are so excited about this project and we truly could not have asked for better customer services. We will definitely recommend others to use your platform. The MagLoft staffs constantly shows a tremendous amount of personal attention to help publishers get started. Magloft is the best platform for indie publishers. And there are thousands of indies out there! When it comes to customers, publishing costs are always top of mind. MagLoft plans are unbeatable. On top of this – they provide a solid mobile app publication. We’ve been in the digital publishing business since the iPad launched 6 years ago. We’ve seen startups offering affordable solutions come and go, but MagLoft, they’ve been around for years, and are here to stay and are real pros! 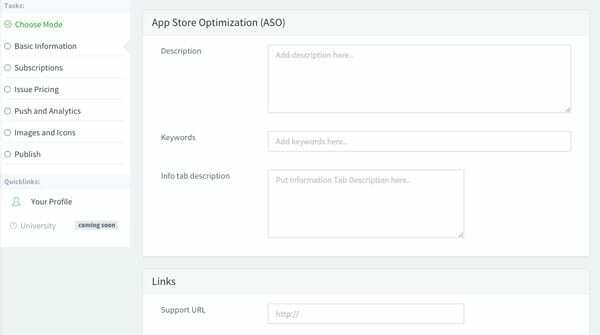 Create your free MagLoft account and start publishing your apps today. You won’t be asked for a credit card and you can try out all that MagLoft has to offer before you commit to anything. 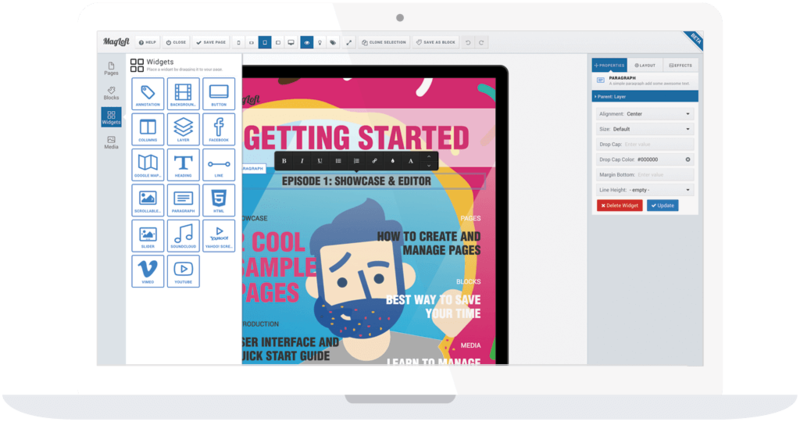 Add your content, design your apps and preview them live on the web and on your own devices.